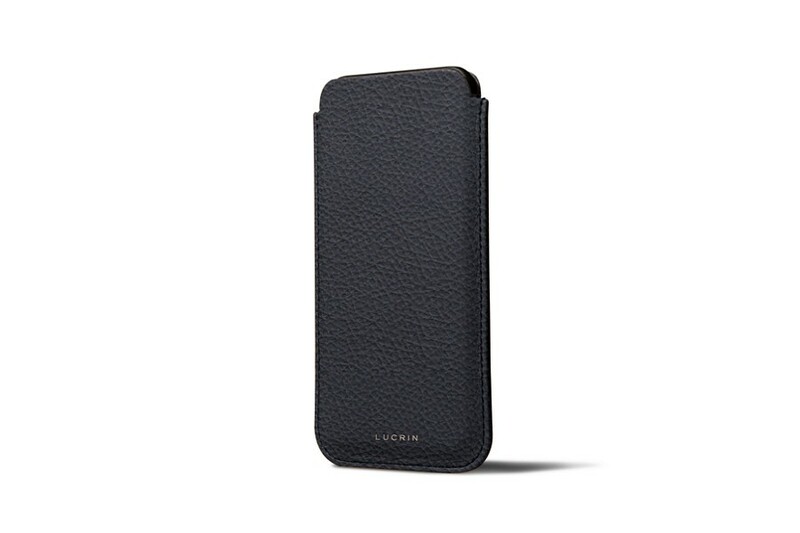 This slim case is made for Apple aficionados who love their iPhone XS/ iPhone X especially for its legendary finesse. 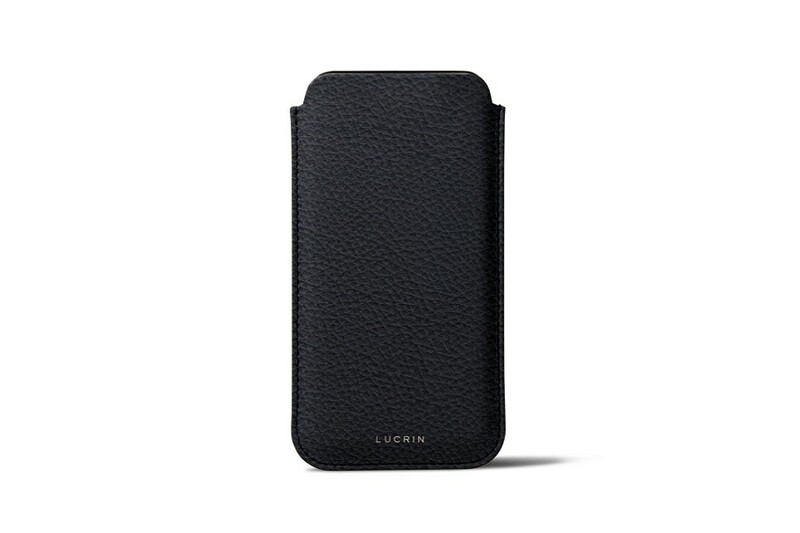 Our authentic leather pouch fits the sublime shape of this anniversary smartphone, which thus adds protection against dust and scratches. The subtle design of this case allows you to slip your iPhone XS/ iPhone X in your pockets securely, in the car or on the nightstand. 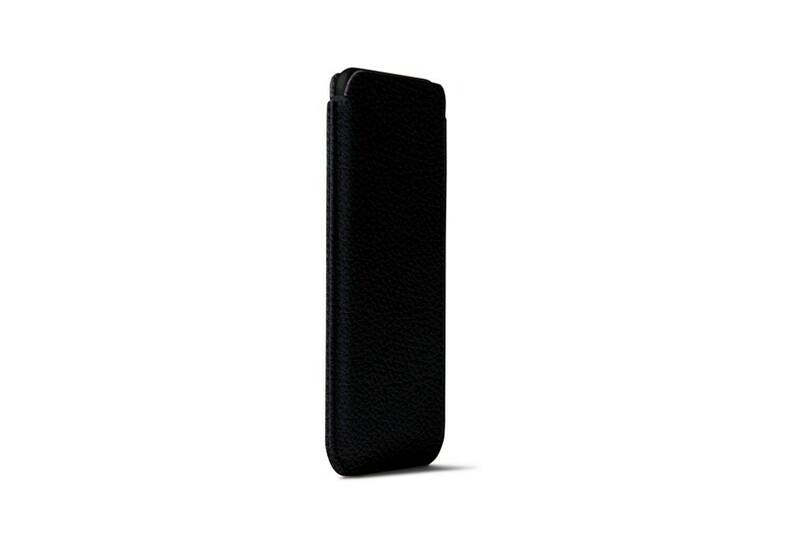 It has a microfiber lining that guarantees optimum protection to the screen - no risk of scratches. 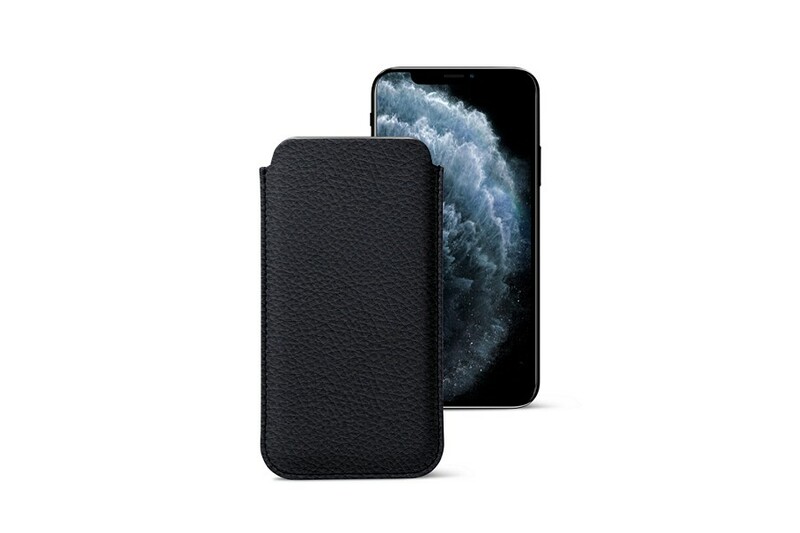 This case can fit the iPhone XS/ iPhone X only, without any other case or additional protective accessory. Compatible with wireless charger.